Argyll South’s Hallowe’en rally at the Riding’s Cool arena got off to a spooky start with a number of scary pony and rider costumes. The rally began with a parade which was won by Rory Shaw on Libby, who was dressed as Harry Potter, and Frazer Prentice with Firefly, who was dressed as a devil. 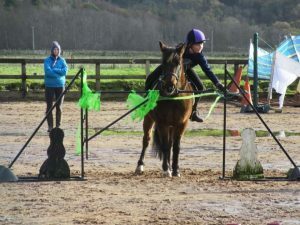 The morning competition was the witch’s quest handy pony challenge which included a witch’s washing line and a green slime spider gate, with the young riders using their skills to weave around the course as fast as they could. The witch’s quest tested the riders’ skills in the saddle. 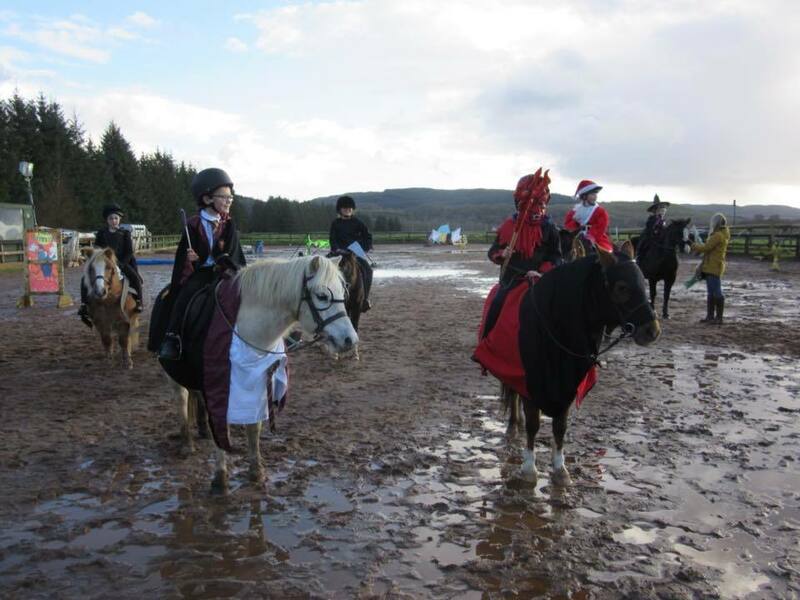 The afternoon games, organised by Sheila MacCallum, had ponies and riders racing up and down the arena chewing marshmallows, balancing apples behind their saddles and finally enjoying a race supervised by Pony Club district commissioner Lu Boase. Organisers would like to thank Ulla and Steve for producing an excellent lunch of soup, rolls and homebaking. Thanks also goes to Mairi Henderson and the Brailsford family for making the day a success. Following the cancellation of the winter points competition due to flooding, the competition will now take place in early December at Tarbert arena. For more information on the competition or anyone wishing to join the pony club, go to the South Argyll Pony Club’s Facebook page.